The Franchise King Blog has been around since 2006. Check out my 1st blog post. 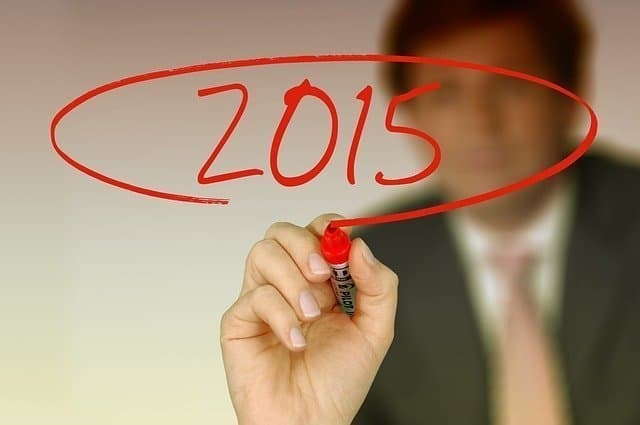 What follows are the top blog posts I wrote in 2015…the most popular ones. Was there a theme this year? Heck…I don’t know. I do know this: I’m having a freaking blast. I’ve fallen in love with writing. Not bad for a dude from Cleveland without a college degree. Please don’t be shy about sharing this post with your social media networks if you find the posts below useful. There are lots of free resources on franchising around these days. The resource I shared in the post below may turn out to be the most useful one around. Before you walk into your local SBDC office for franchise business start-up assistance, it would behoove you to have a basic understand of franchising. This next post will lead you to a place where you can learn about franchising for free. 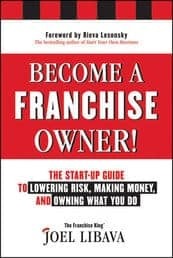 You can also buy a book or two on franchising to learn about the business. In the next post, I share 3 of the newest ones. Maybe you need or reason or two to look into franchise ownership. I have a few for you in the next post. Franchise ownership can turn out to be the best thing you ever did. It can be thrilling, actually. 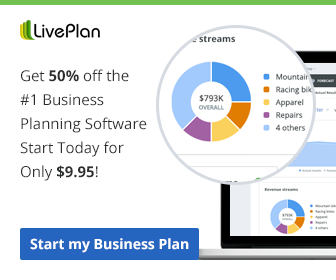 One way to experience the thrill of business ownership is to own multiple business locations. I share information concerning multi-unit franchise ownership in the next post. Finding the right franchise (for you) can be a bit tricky. One popular way to look for a franchise opportunity is by reading franchise reviews. 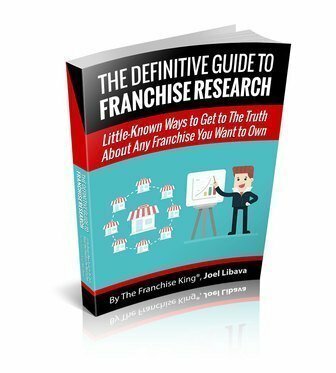 But, are franchise reviews and rankings a legitimate way to find a franchise that makes sense for you? You need to read this next post. Some of you may end up using a franchise “coach” to help you find a franchise to buy. By “coach” I’m referring to the folks that offer their franchise matchmaking “services” for free. In the next rather revealing post, I explain what a franchise “coach” really does. And, it’s not pretty. You need to do great research. Period. 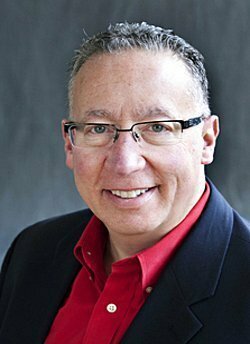 In franchising, there’s no such thing as a money-back guarantee. Part of the great research you’ll be doing needs to include an in-person meeting or two. The next post is all about spending time with a franchisee in your local area. If franchise ownership turns out to be right for you, fantastic. Let me know if I can help you get there. But, franchise ownership really isn’t for everybody as you’ll see in the next post. Most people don’t buy franchises. As a matter of fact, most people don’t buy any type of business. They remain employees. I know why. There are best-case scenarios and there are worst-case scenarios in franchising. The next post describes what can happen-worst-case. I like learning. I didn’t use to. For some bizarre reason I didn’t understand why learning about stuff was useful. A while back, I had an opportunity to learn from the best in my industry. I share what I learned in the next post. The importance of having a strong brand behind you as a franchisee is massively important. Having a superstar sign-on as the spokesperson can be a home-run, as you’ll see in the next post. I hope you found the blog posts above useful.